We provide hope to children with heart disease. 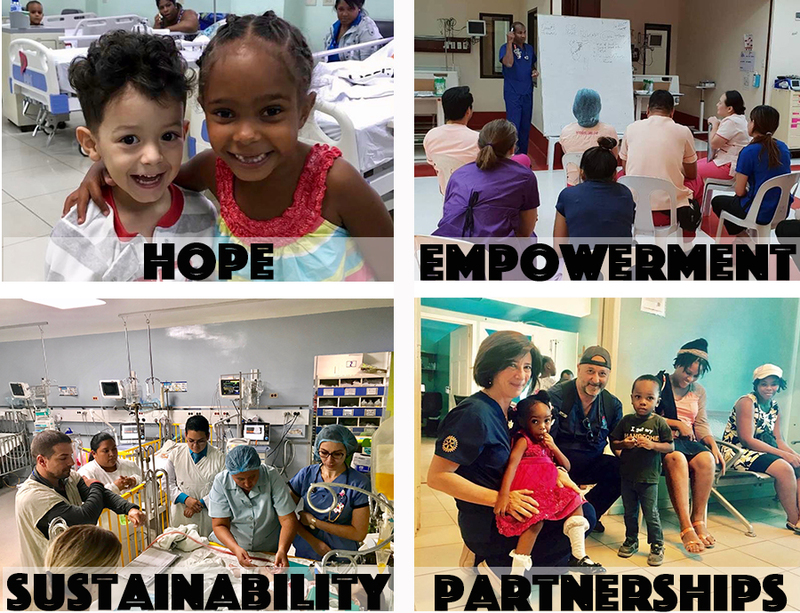 We provide HOPE to children with heart disease and their families, EMPOWER doctors and nurses to treat children in their country of birth, build SUSTAINABLE pediatric cardiac programs in emerging countries and expand our global reach through PARTNERSHIPS with like-minded organizations, maximizing our impact. We transform the lives of children with heart disease and their families by coordinating the efforts of 84 autonomous Gift of Life programs in 81 countries across 5 continents with like-minded partner charities, hospitals, healthcare professionals, Rotarians and other volunteers to develop sustainable pediatric cardiac surgery, catheterization and aftercare programs in emerging countries. We are a Rotarian-based organization that over the past four decades has helped more than 33,000 children from 81 countries across 5 continents receive treatment for their heart disease. Our global network of caring is comprised of 84 Gift of Life Affiliated Programs throughout the world. 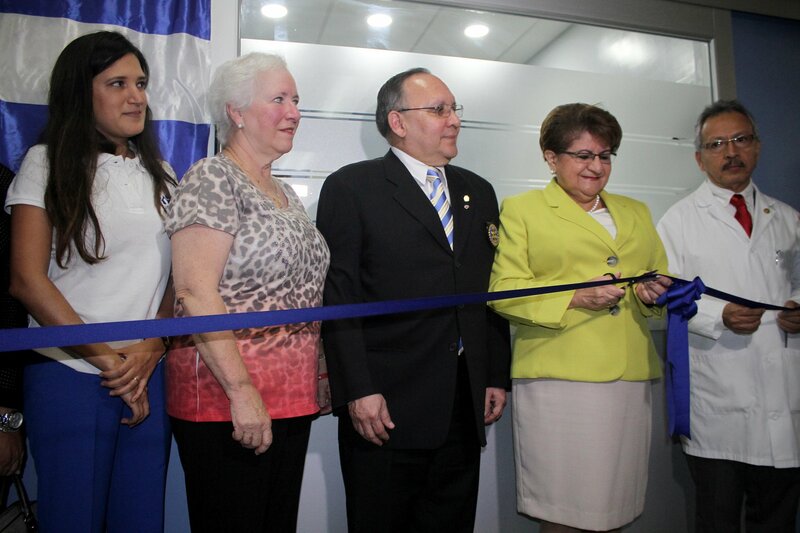 The majority of these programs are based in Rotary Clubs or Rotary Districts. Through our collaborative efforts, we are healing little hearts around the world who otherwise would not receive treatment. 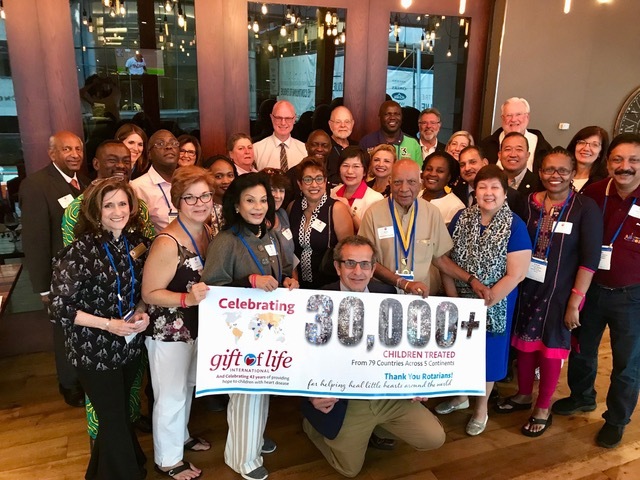 Gift of Life international and our global network of caring strive to be a beacon of hope to children with heart disease and their families. Through our initiatives, we are addressing the crisis in the world today with regards to congenital heart disease; the Number One birth defect worldwide. We regularly receive notes of gratitude along with heart warming updates from children and parents who now have hope for the first-time ever. Please enjoy these touching testimonials from our Gift of Life recipients. Helping to ensure children a healthy future. 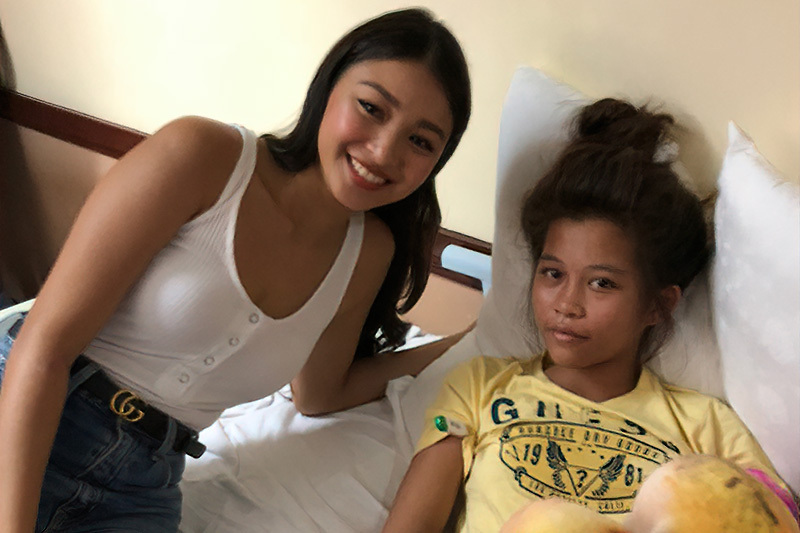 We believe that to truly impact the life of a child with heart disease, we must not only heal his or her heart but also help to ensure them a healthy future. 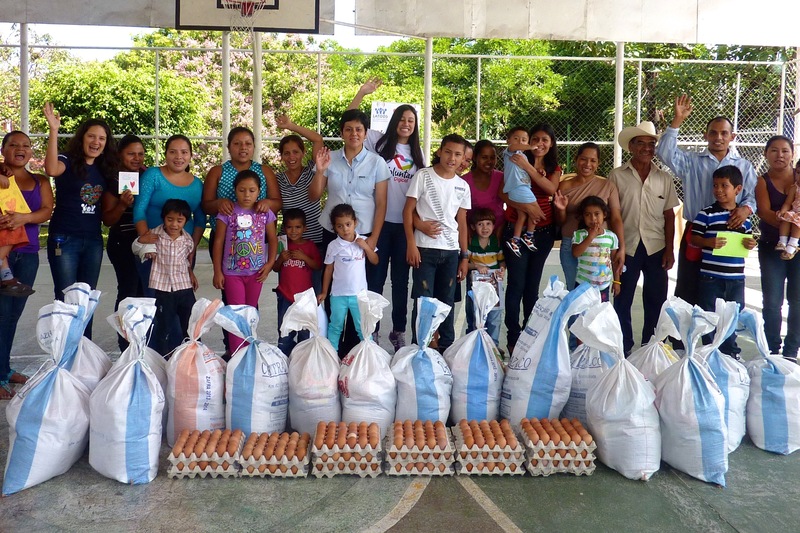 We believe our Nutritional Assistance Program in El Salvador helps ensure each child treated receives proper nourishment to support recovery and healthy growth.